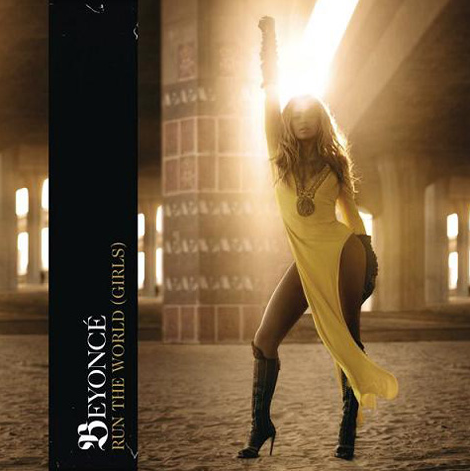 LISTEN: Beyonce ‘Girls (Who Run The World)’ ROCKS! What do you think? Ready for the full album or what?